Food. Without it we would be unable to grow and do the any of the amazing things we do every day. We have evolved to depend on the food in our environment for survival. There are many philosophies about what kind of diets are best for humans and I put together information about 35 of them on the Food Guide page. For now, let’s just agree that healthy food is good and unhealthy food can be OK if we don’t over do it. Can you imagine a future where you can never have pizza and wings again? I can’t, but I can imagine a world where I either use the flavor profiles to make healthy food or eat something healthy first so I can easily limit how much I eat. Okay. So let’s talk about what is healthy? There are a bunch of different philosophies and it is pretty much impossible to follow all of them. Is it healthy to eat high fat and low or no carbs? Or is it healthy to eat vegan? On the Food Guide page I have done some research to determine if there is an answer that we can use. You will probably recognize a few of the diets on the list. Maybe you have even tried some of them? I certainly have, but with mixed results. Let’s see what I learned! Here is what I learned researching 35 (or more) diets. I have read through the information for all of the diets in the guide and several I didn’t put in the guide. There as SO MANY contradictions, but there are also common threads. Below are some of the commons threads and some AHA moments. To be successful you will be on a diet the rest of your life. Yep. That is my big epiphany moment while reading through all of the literature. I have spent my life thinking of diets as a span of time. You start a diet, you stop a diet. And then you yo-yo. But the truth is I need to pick a diet that I can live with for the long haul. I need to change my eating habits for good. Not just for 1 month, 3 months 6 months but forever. I need to learn how and what to eat to be successful …. forever. There are many that I can say no to with very little consideration. Baby Food diet? No. Shangri-La diet? No. Cookie diet? Ahhh, no. Some of the others really strike a note with me. Natural unprocessed food? Yes. Activity most days? Yes. Portion control? Yes. Mindful eating? Probably. The question is Which one is right for me? More of that later. The National Heart, Lung and Blood Institute article gives some other guidelines to consider when picking your diet. If you wait until you are hungry, you will eat fast, and you will probably eat more! So know the signs that you are getting hungry and plan ahead. I’m not saying that you should constantly be stuffing food in your mouth. I am saying that if everyday around 3:00 PM you start getting hungry that you should have something in your diet plan ready to eat. (I personally like to have yogurt, beef jerky or some veggies. There is no silver bullet. Most diets work and most diets fail. There doesn’t seem to be a diet that works for everyone. If there was we would all look the same. I have been on diets that have caused me to lose weight but left me with absolutely no energy. I have been on diets where I actually gained weight (it was a delicious diet). I have been on diets that have worked but put so much stress on my family that I couldn’t maintain it. I have been on diets that have helped me to slim down, but several months later I was where i started. No Silver bullet. But for every diet that failed me, someone else had success. If you select a diet that is healthy for you AND you can stick to it, you will be successful. Any diet that ends will be a vanity diet. A Vanity diet. This is a new term for me. It covers all of the diets that are quick fixes with an end date. Generally, people select the diet for quick results, like “to lose 20 pounds before the big day”. As we already discussed, you will yo-yo back to where you started once you start eating “normal” again. Remember that eating normal is how you got here in the first place? Replacing normal with temporary and then going back to normal and then temporary and then normal. Well you get the idea right? Some of the diets had specific supplements and or vitamins they recommend. For other diets, the reviewer recommended taking supplements because the daily calories could be so low. If you select a plan that has restricted calories, talk to your physician to make sure that is the correct plan and what supplements you should add. If you go on a plan that has specific supplements you should also talk to your physician to make sure the supplements are safe for you. I once went on a diet that recommended Milk Thistle. It was supposed to be some magical supplement. I should have known better. People allergic to ragweed shouldn’t take Milk Thistle or should be very careful. I had full blown rag weed allergies in the spring. I figured it out just in time for the actual rag weed season to start. It wasn’t magical. At least not for me. This seems obvious to me but some diets never address it. I think you need to nourish your body so you can be active. You will need to eat enough to maintain and build healthy muscles. 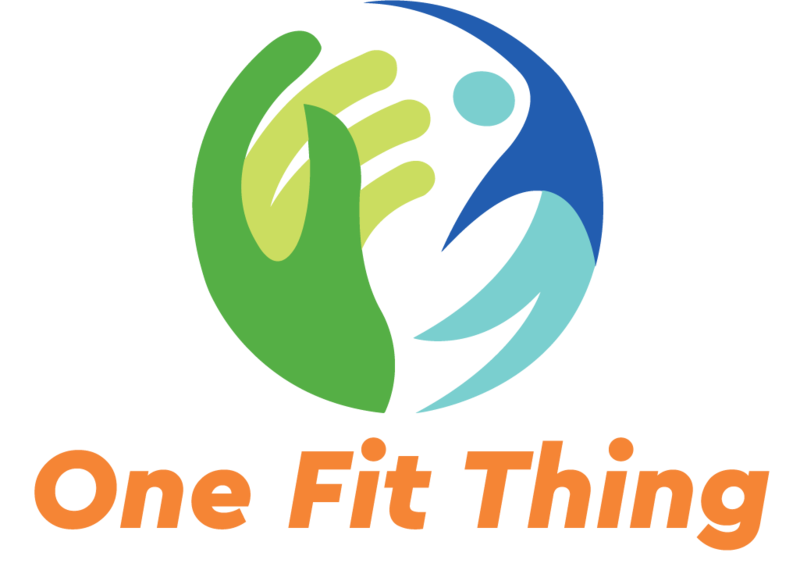 We will get into activity in other building blocks, but for now lets agree that we are in this to be fit and part of being fit is being active. To be really successful; you need to know how to plan and cook… or know someone that does. What does this mean? Almost all of the diets come with recipes. Why? Because you will need to either buy all of your food prepared or prepare all of your food. If you pick a diet that has prepared meal then you effectively know someone. You have to consider if you will eat this food forever? If you have selected a diet that stresses unprocessed natural food then you will be cooking. Most of the diets have recipes and meal plans to get you started, but you will eventually need to strike off on your own. Hopefully the diet has prepared you for what to eat and when. It will be up to you to plan your food, prepare your food and enjoy your food. I will be giving some tips along the way as I embark on my diet journey.